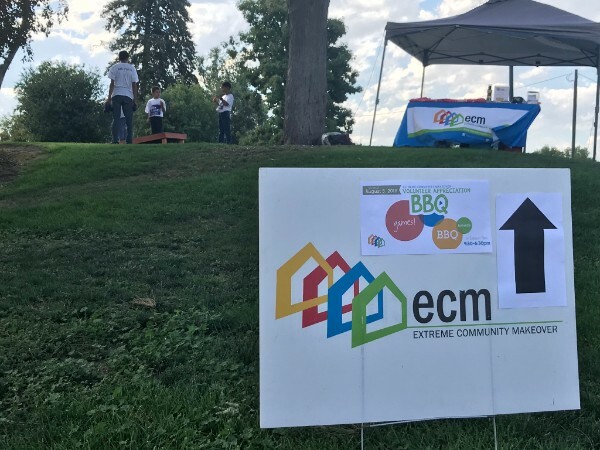 If you’ve been getting this newsletter for a while, you know we’ve been reflecting on each of the past ten years since Extreme Community Makeover (ECM) began in 2008. If you are just joining us for the first time, we are up to 2014. 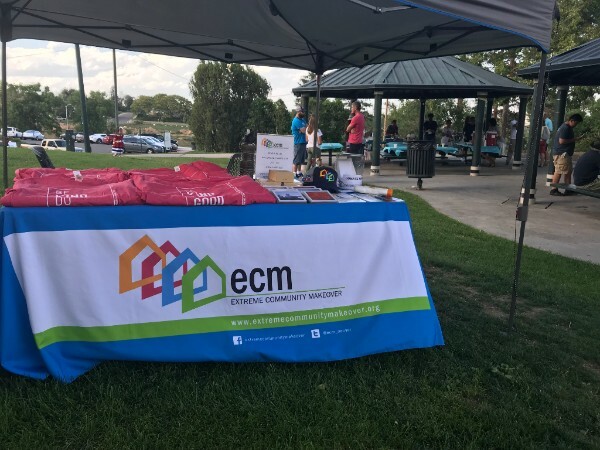 By this time, ECM was working in eight neighborhoods and coordinating lots of volunteers from churches, companies, and schools around Denver and around the country. 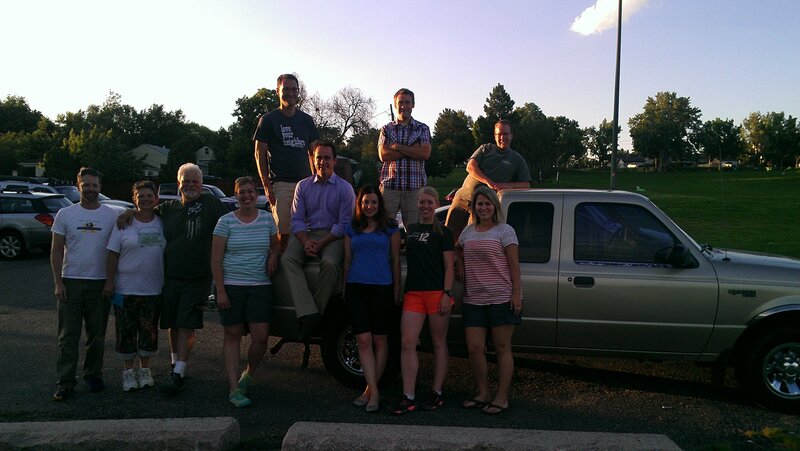 A couple unique things that took place in 2014 was completing a crowdfunding campaign to get the truck we now have. And we got involved in a couple of community building projects called neighbor circles and time banking. The neighbor circles project is still going on in the Westwood neighborhood today! 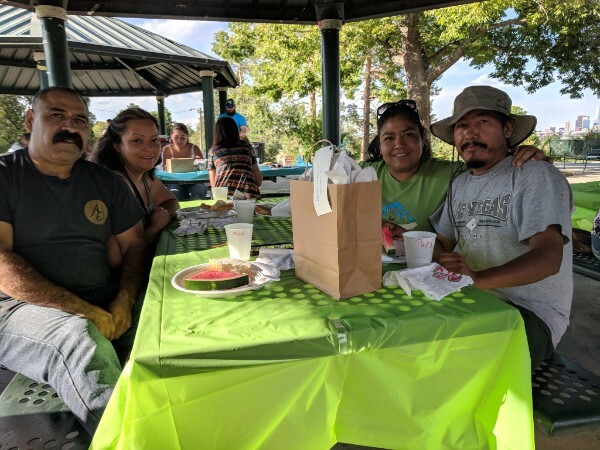 Let me know if you want to learn more about that project or talk more about how you can get involved in the work Extreme Community Makeover is doing! 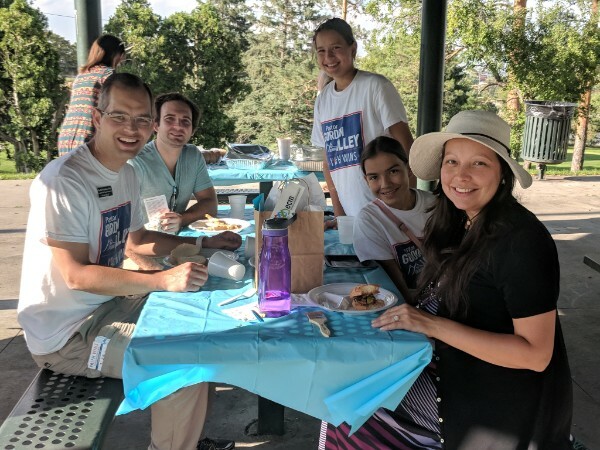 Our final Volunteer Happy Hour of the year is coming up on Thursday, August 23 from 5:30-7:00 pm at Fort Greene Denver (321 East 45th Avenue, Denver, 80216), in the Globeville neighborhood. 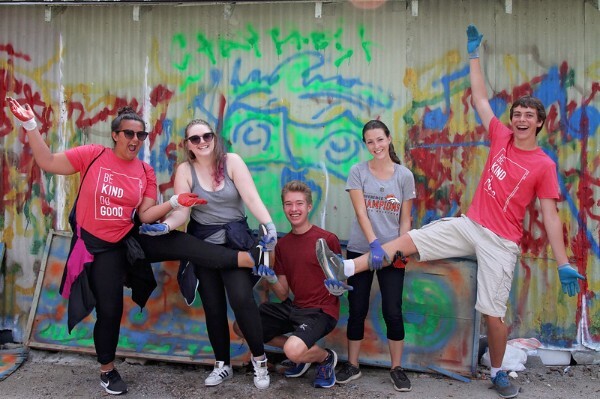 Come meet others who like to volunteer and get involved in their community, while learning about opportunities to volunteer with Extreme Community Makeover this fall! 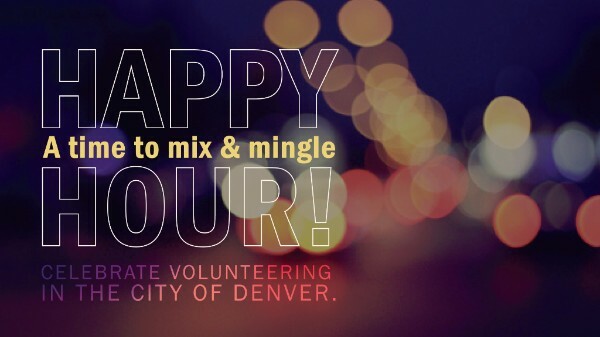 Thank you to everyone who makes a difference in Denver through volunteering! Our annual Art is in the Air event is getting a new date and a new location! I’ll share more details with you next month, but for now, keep Thursday, November 8 at 7:00 pm on your radar screen since it would be great to have you join us! Thank you to everyone who volunteered in the month of July!